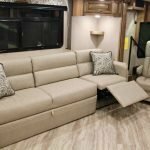 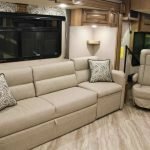 With the 2019 Fleetwood Bounder, it’s easy to fully enjoy your family time with a comfortable place to stay and everything you need on hand. 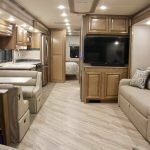 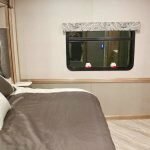 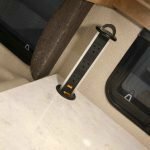 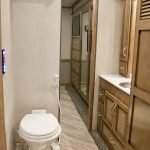 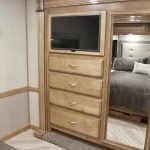 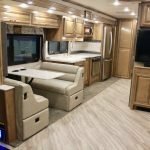 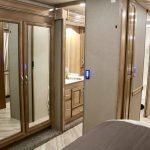 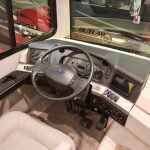 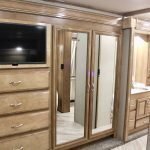 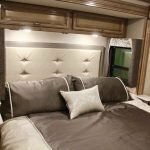 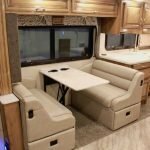 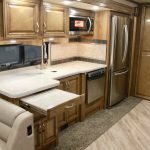 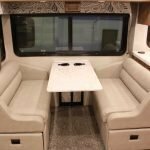 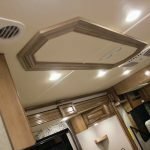 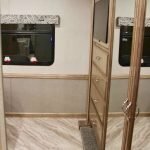 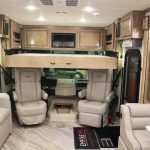 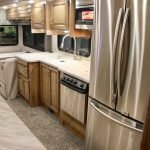 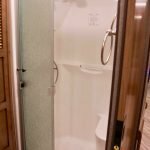 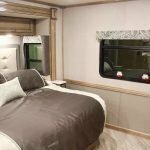 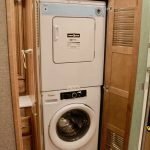 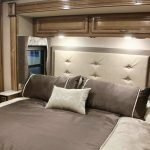 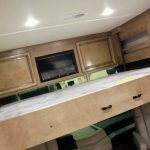 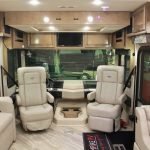 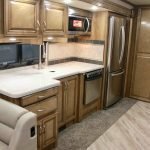 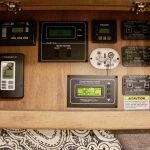 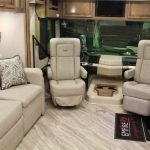 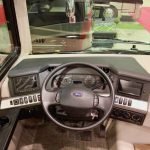 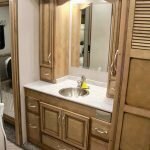 That’s because this Class A motorhome was designed with all your necessities onboard, like a Hide-A-Loft™ drop-down queen bed, Illumaplex® electronics house control system, and a full list of satisfying features to make you feel right at home. 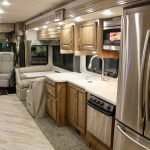 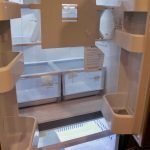 For 2019, you’ll find modern interiors, from the wall art to the cabinetry, as well as contemporary exterior paint colors and increased chassis sizes. 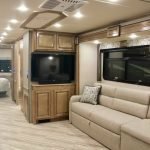 It’s no wonder Bounder continues to be one of America’s best-selling Class A motorhomes! 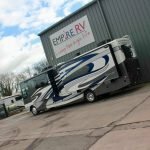 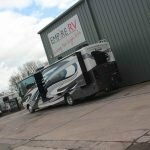 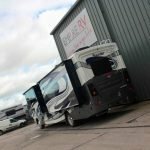 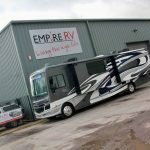 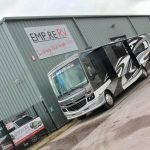 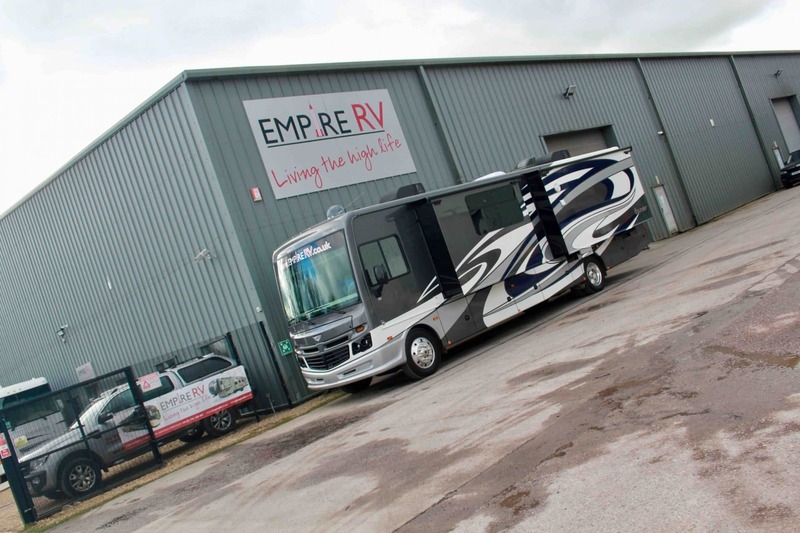 View the factory brochure for full specification on this fantastic new RV. 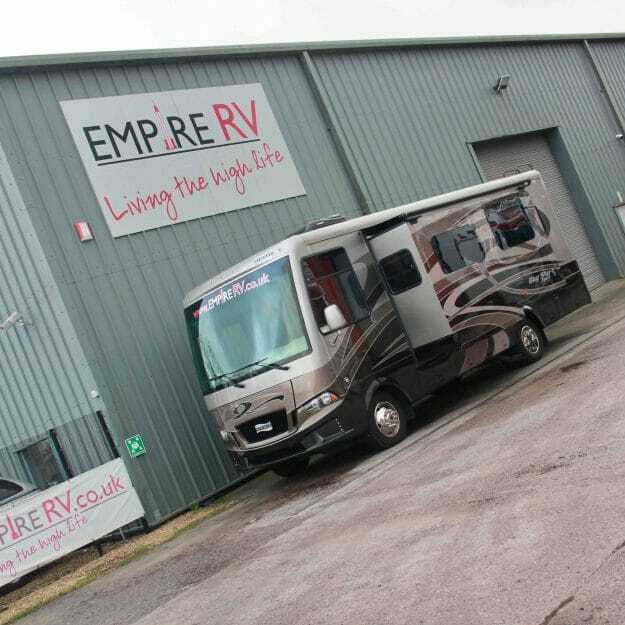 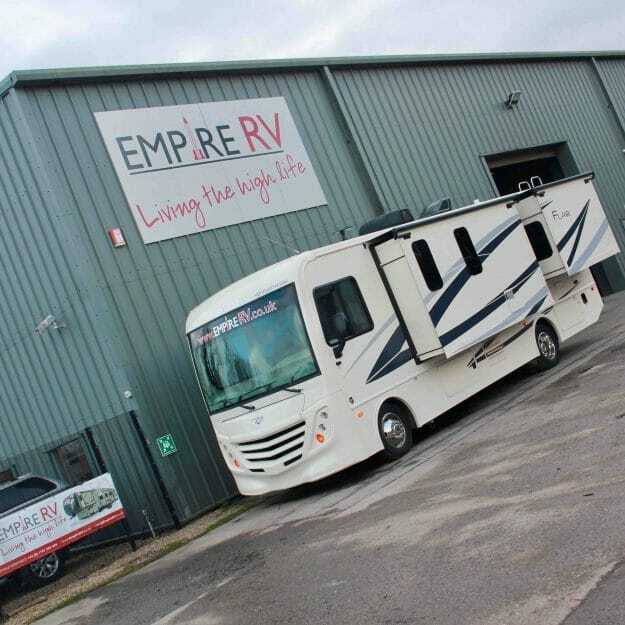 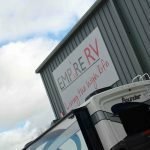 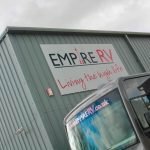 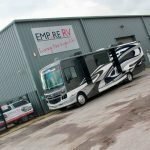 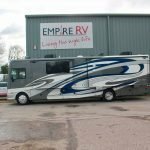 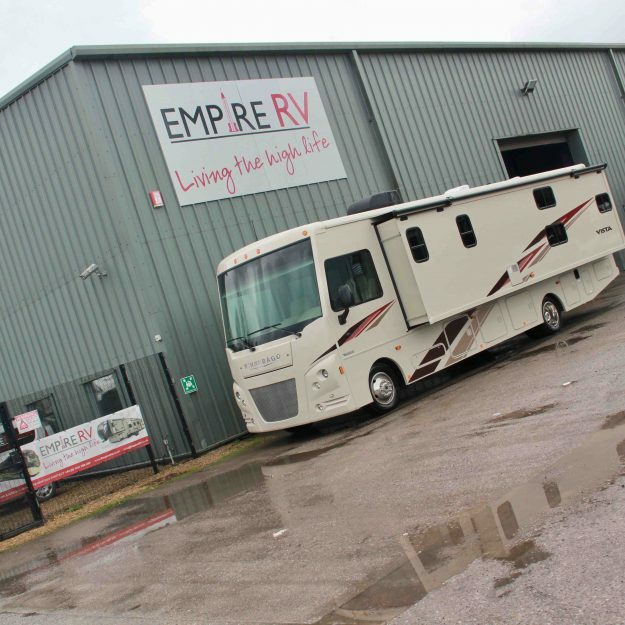 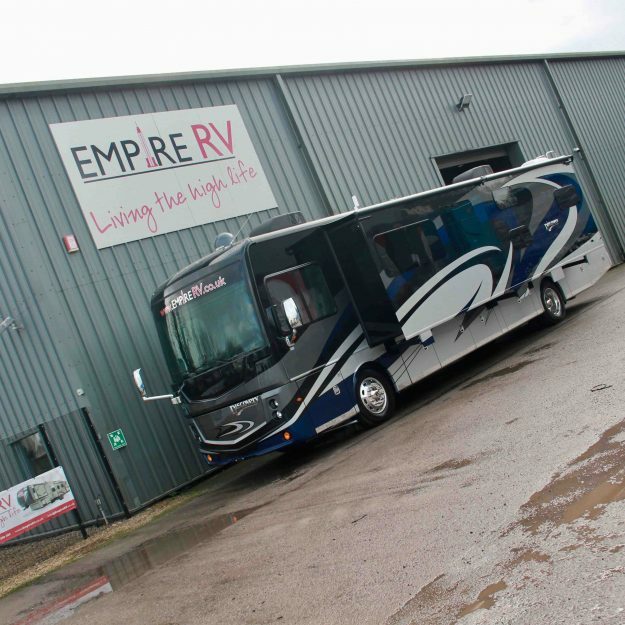 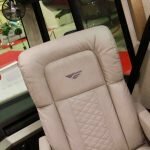 This 35P is available to view at Europe’s Fleetwood RV factory appointed dealer, Empire RV!